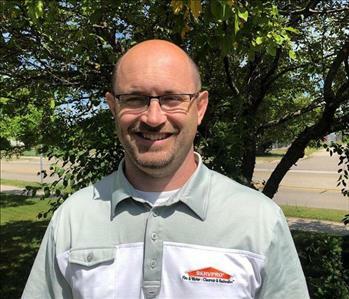 SERVPRO of Lapeer is dedicated to serving our customers with professionalism, understanding and compassion. We recognize that our customers come to us to assist with a variety of home needs and not all of them are as simple as a carpet clean. That is why we hire team members that understand the job and value the importance of education and training. Individuals who realize that our customers want their lives to go back to normal as quickly as possible and do everything in their power to do so. Finally, as a company, we are committed to be an active participant in the community by supporting local nonprofits. So, why choose SERVPRO? Choose us because we care about you and your needs and will do everything in our power to make it like it never even happened.